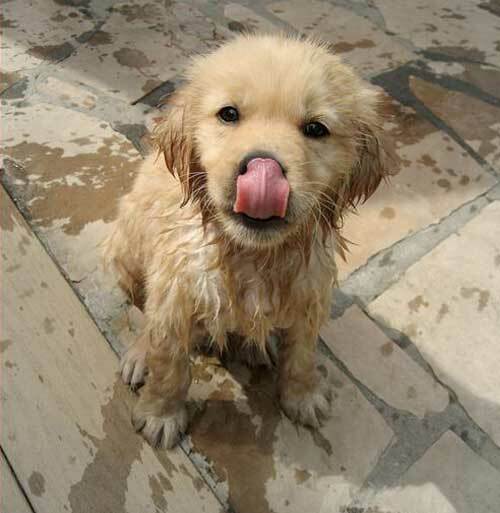 Comments: Comments Off on We love Puppies! It’s NICE outside! 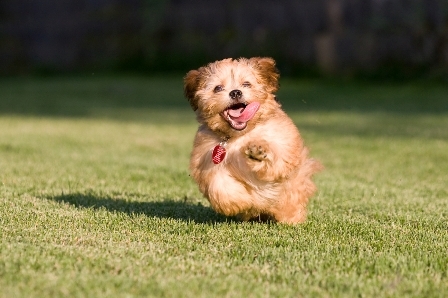 Get off your computer and take your pup out to play! He or she will LOVE you for it. Plus, you’ll feel much better after getting some fresh air and exercise. Don’t have a dog? 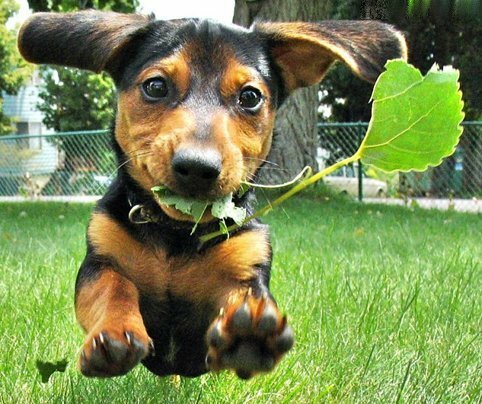 Then check out some more cute pictures of puppies playing! 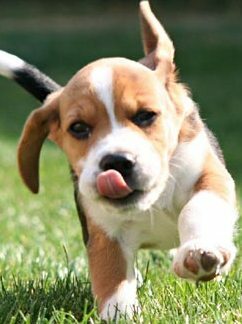 Disclaimer: FIT Radio is not responsible for sudden puppy adoption urges.